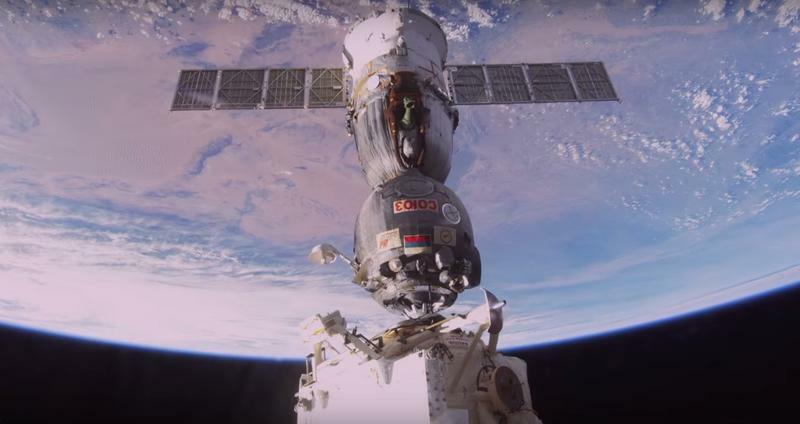 A Beautiful Planet review: Life in space shot by astronauts in IMAX... what more could you want? 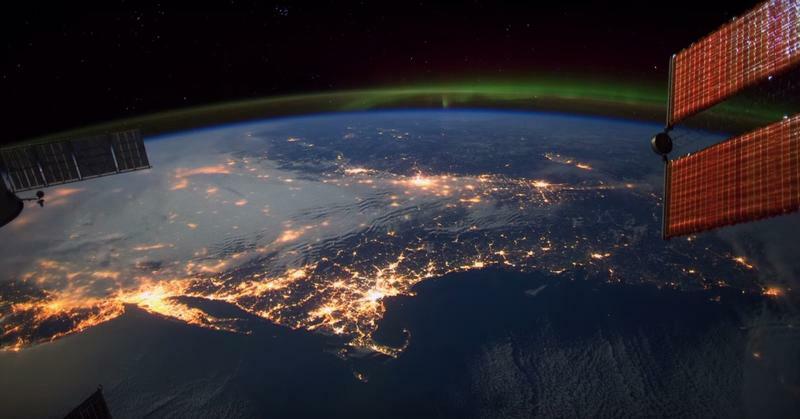 A Beautiful Planet is the closest look you can get at the International Space Station "with your own eyes." 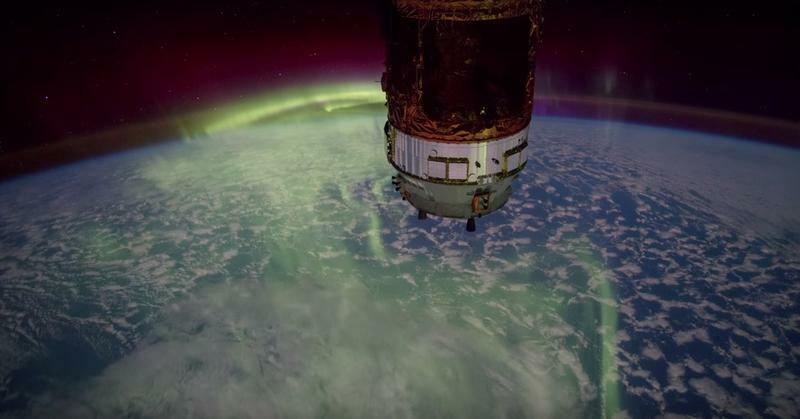 Don't take it from me, though, that's a direct quote from NASA's Barry "Butch" Wilmore, one of a handful of astronauts who helped film this incredible new IMAX documentary, which we had a chance to see recently. 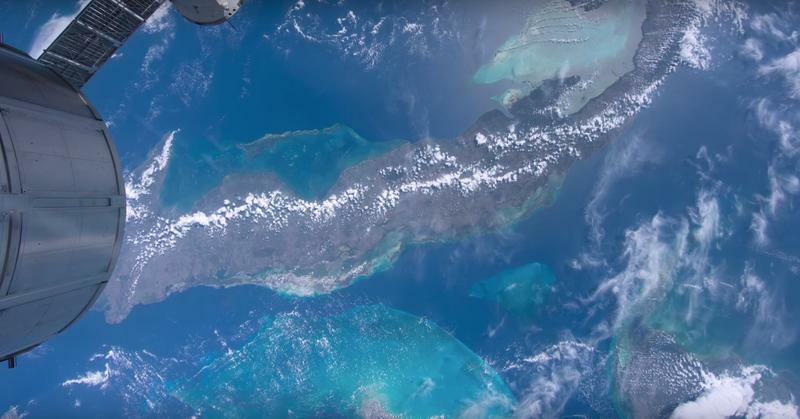 "It's the best way for people to experience what it's like to fly in space," Commander Terry Virts told TechnoBuffalo at the movie premiere, adding that he did much of the interior filming on the ISS. 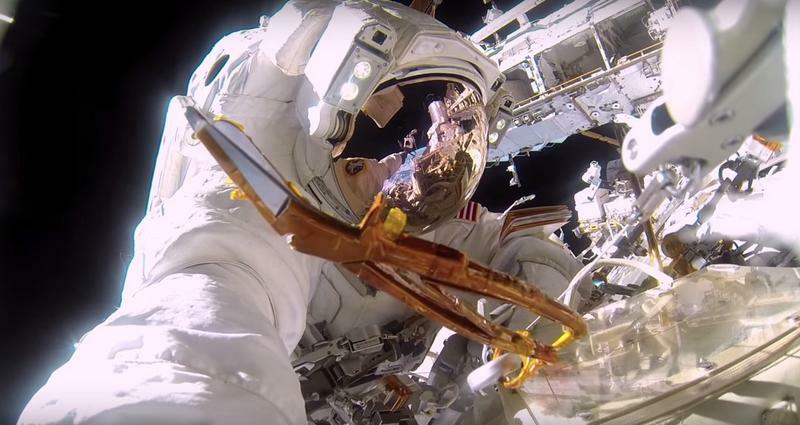 He even took a GoPro out for a spacewalk to create one of the 46-minute-long documentary's most gripping scenes. 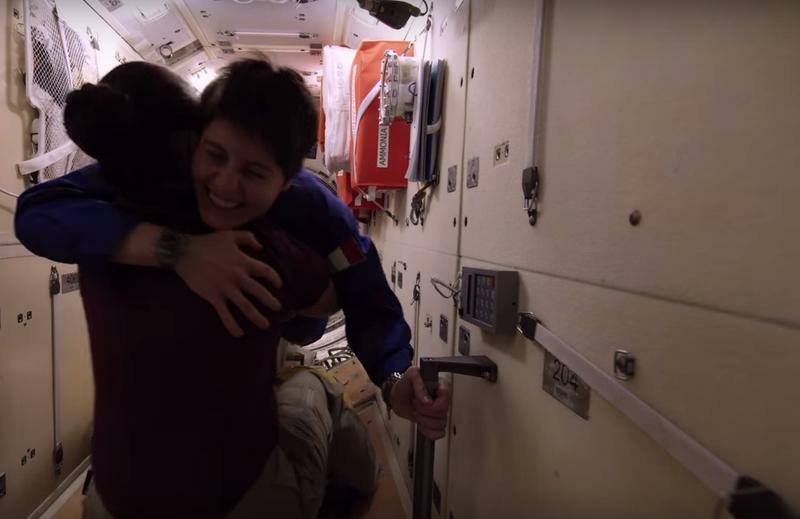 Some of the best scenes in A Beautiful Planet focus on the quieter moments onboard the ISS, like watching Italian astronaut Samantha Cristoforetti drink one of the first espressos ever brewed in space. 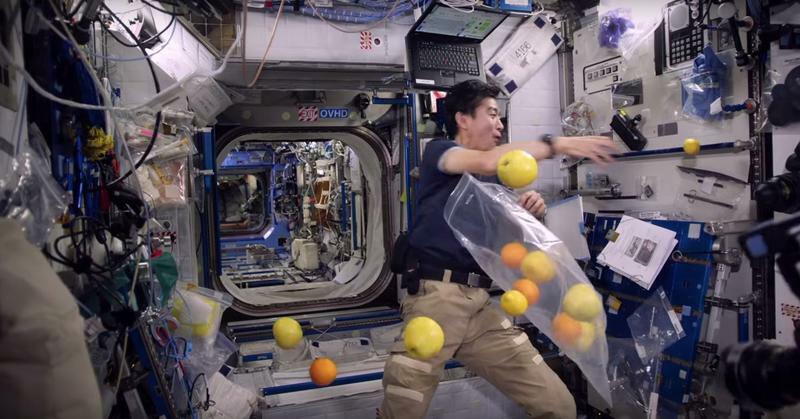 Throughout the rest of the film, the crew carries out simple tasks from unpacking a new Space X supply shipment to daily exercise. Every moment of life on the space station is as captivating and entrancing as the best sci-fi space epic. The use of 3D only adds the experience by highlighting what it's like to live without gravity and really use all three dimensions in daily life. 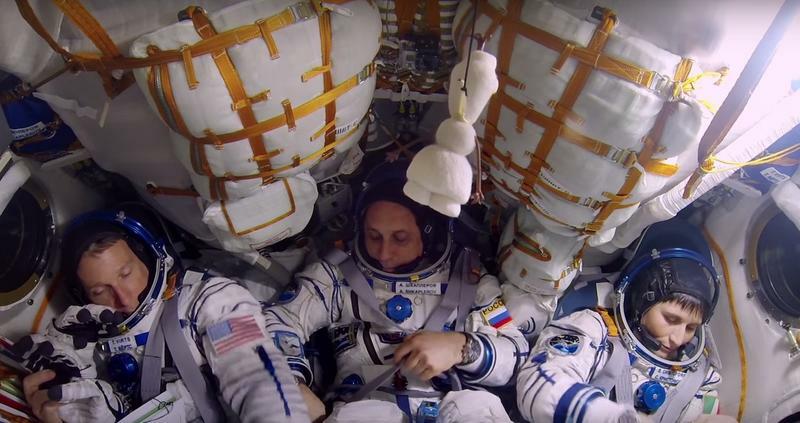 While much of the movie focuses on life in the ISS, a good chunk is devoted to staring down at Earth. 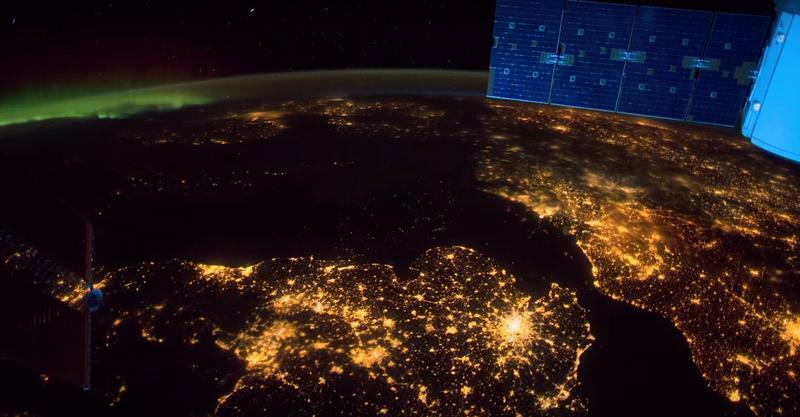 In one incredible sequence, you see major cities around the world at night when their electric lights are visible from space. One particularly amazing shot shows a cluster of islands at night during a full moon; the city lights are still visible, but the natural moonlight also brings out the blues of the ocean for a dramatic contrast. My only real issue with A Beautiful Planet is the few scenes that rely on computer graphics to take us beyond orbit. Early in the film, the camera pans over a digital Mars. 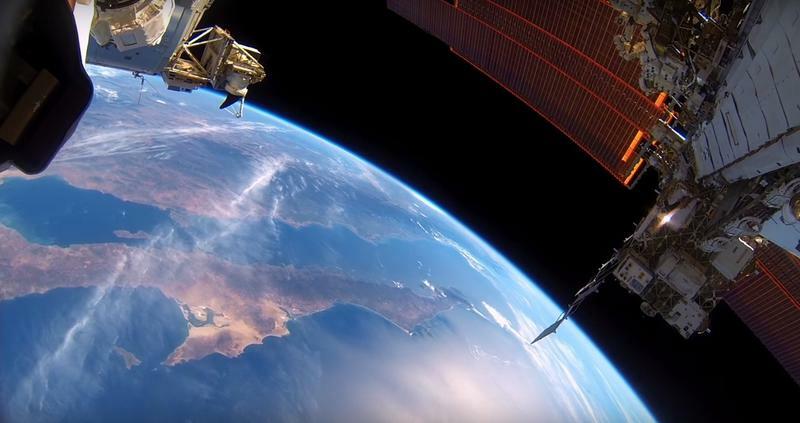 It's impressive in IMAX, but nowhere near as awesome as the actual footage of Earth. Much of the documentary is also narrated by Oscar-winning actor Jennifer Lawrence. She does a perfectly good job, and never distracts from the action onscreen. I don't think she adds anything particularly important to the experience, but her involvement may push even more people to see the movie. A Beautiful Planet was written and directed by Toni Myers, an IMAX master who's brought us Blue Planet, Hubble 3D and Space Station 3D, which showed the ISS being assembled in space over a decade ago. Now she's returned to the space station (not physically, of course), this time with a strong environmental message. "We have a beautiful home in space and it's our only home," Myers told TechnoBuffalo. "I hope to inspire the next generation of scientists to go out and solve some of these problems. I hope this movie will inspire children." To that end, A Beautiful Planet includes sweeping shots of California from space to highlight the effects of climate change. Viewing the region from high above it's easy to see how brown the land has become and how small the reservoirs have shrunk. 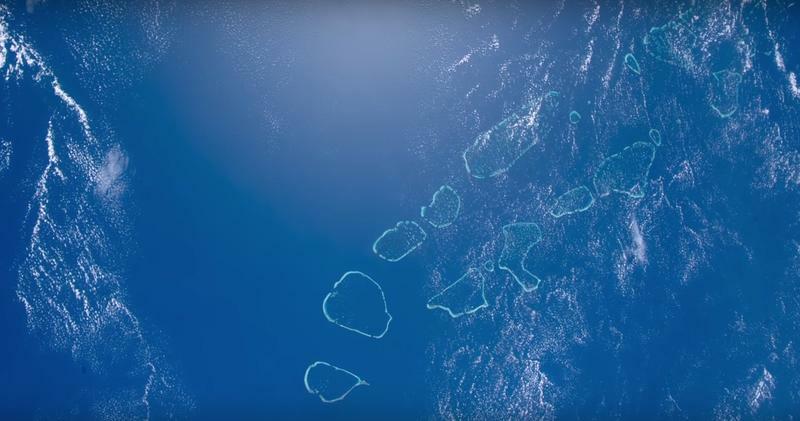 The ISS itself also serves as a powerful metaphor for conservation back on Earth. "Life on Earth is like life on a space station," Butch told me. "We all need to work together to keep it running." 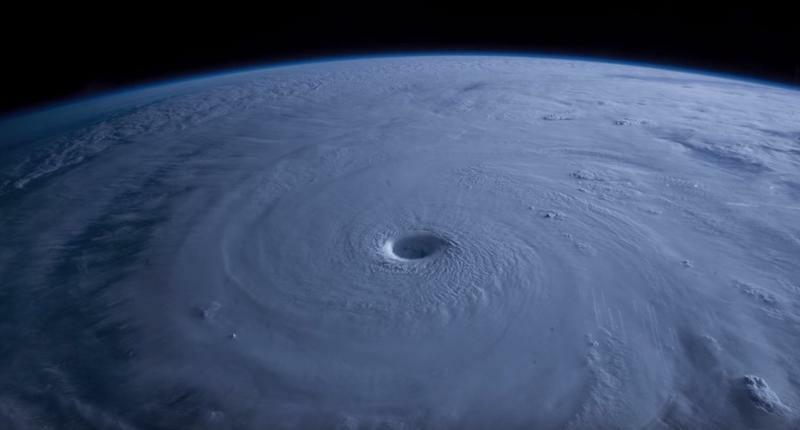 "A Beautiful Planet" opens April 29 at select IMAX and IMAX 3D theaters. I strongly recommend seeing it if you have the opportunity.